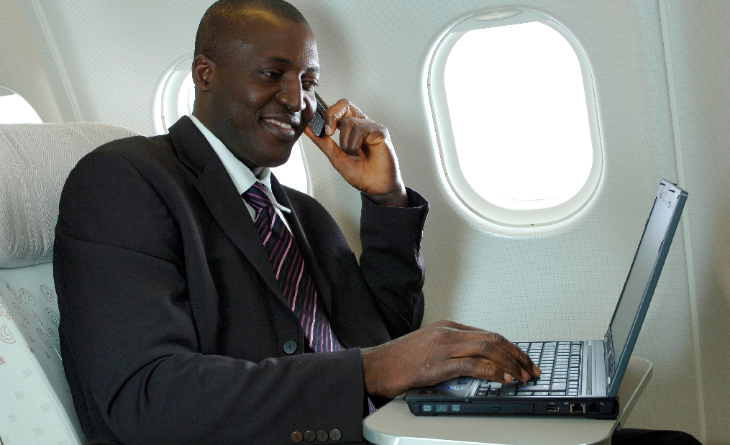 Is a federal ban on inflight mobile phone calls on planes really necessary? Or should the decision be left up to airlines? This week a Transportation Department committee recommended that airlines (not the federal government) should decide whether passengers can make phone calls during flights. Last year the Federal Communications Commission (FCC) and the Department of Transportation (DOT) considered ending the federal ban when was determined that cellular service onboard planes was not a threat to aircraft navigation or communications systems. Inflight cell phone for voice calls use is already permitted by many airlines around the world. Even highly regulated Europe relaxed its ban on flight calls way back in 2008. None have reported any of the mayhem predicted by US politicians. 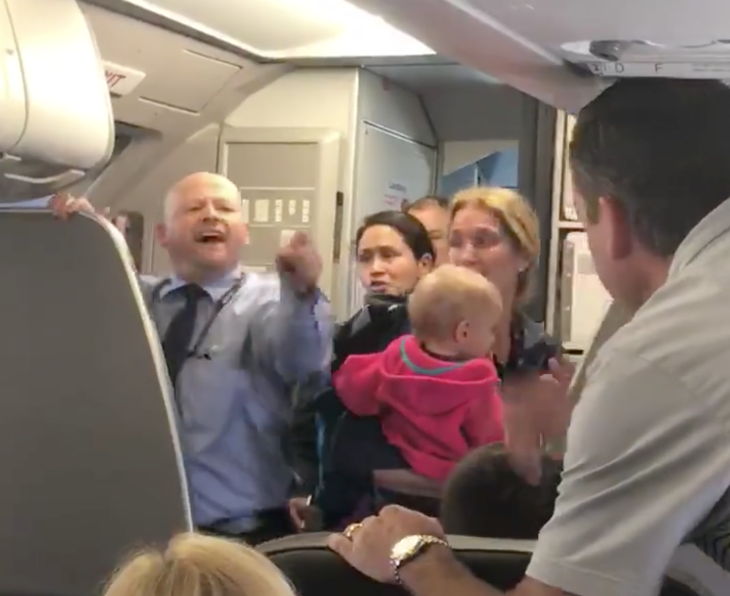 Airlines for America, the airline trade group, agrees with the committee’s recommendation, too: “We’ve always said it should be up to the airlines to decide what’s best for their employees and customers,” said spokeswoman Jean Medina. Why don’t people in these other countries yack endlessly on their cell phones on planes if they can? Because using a mobile phone on a plane is not the same as using it on the ground. It’s very expensive… To make a call, you first have to set your phone to international roaming, and then calls cost about $3-$4 per minute– and charges appear on your mobile phone bill. 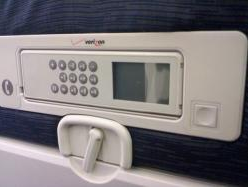 Does anyone remember those GTE or Verizon phones installed in nearly every airline seatback in the 1990s? People could use those phones with the swipe of a credit card, at similarly steep rates, if they wanted to. But they did not. Because of the cost (and peer pressure) I really don’t think that cell phone use onboard planes is all that big of an issue. Usage patterns here would not be too different from elsewhere in the world. So what you you think… should the federal government to tell airlines if they can or cannot allow cell phone use for voice calls onboard planes? Or should the feds stay out of the airline business altogether? I’d love to hear your comments! Please leave them below. The US Department of Transportation announced a broad range of new or enhanced consumer protections that go into effect in September. 1) TARMAC DELAYS. 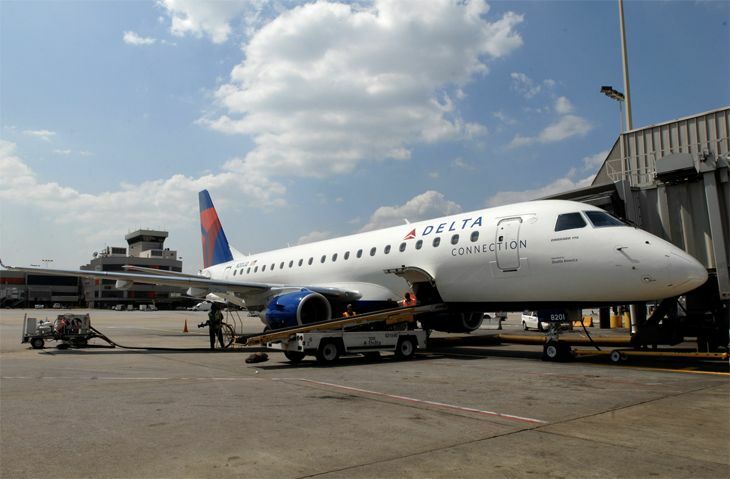 Current rules that impose heavy fines on US airlines for tarmac delays will be extended to cover international flights and non-US carriers operating in the United States. For domestic US flights, the tarmac delay limit is three hours. For international flights, the limit will be four hours. Carriers will be required to provide trapped passengers with status updates at least every 30 minutes, plus food and water every two hours. 2) NOTIFICATION OF IRREGULARITIES. All airlines must offer passengers a flight status update service (i.e., email or text) to which they can subscribe. They must also notify passengers within 30 minutes of becoming aware of a situation that will delay, divert or cancel a flight. 4) FEE REFUNDS FOR LOST (NOT DELAYED) BAGS. 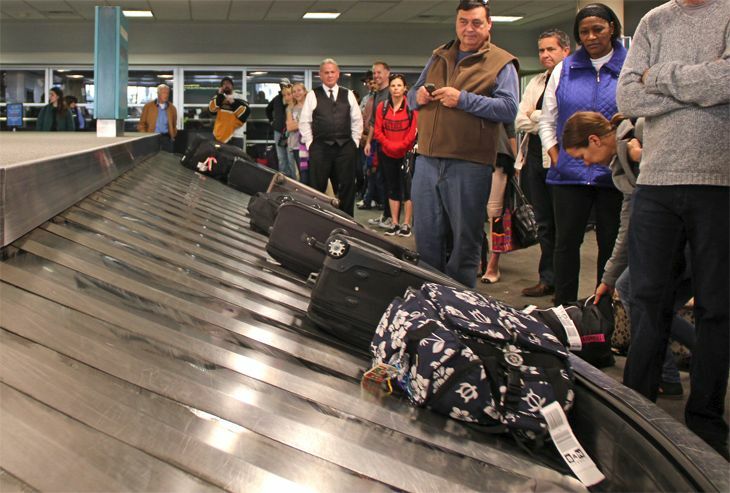 Airlines are now required to refund checked baggage fees (which generally run from $20 to $35 each way) in addition to compensating passengers when bags are lost or destroyed. However, new rules do not force airlines to refund fees if bags are simply delayed and eventually delivered to owners. 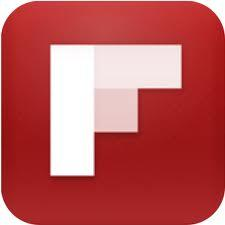 5) FEE DISCLOSURE. 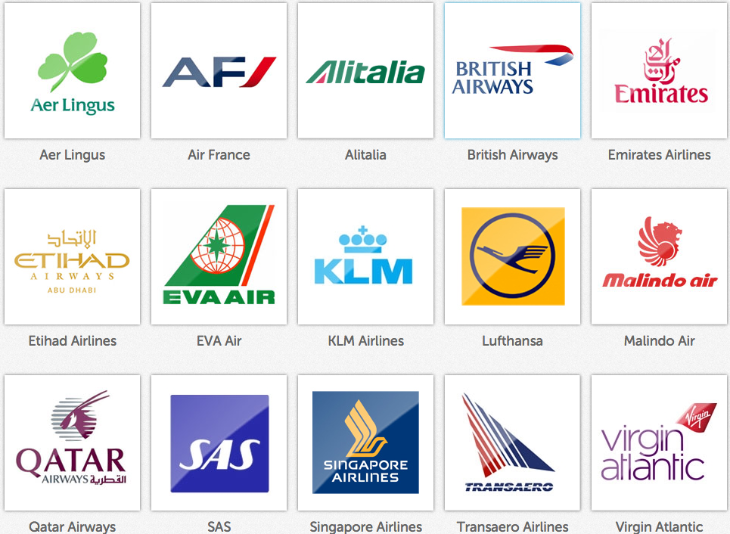 Airlines must clearly disclose all potential fees via prominent links on their homepages. The DOT says these fees and charges include checked, carry-on, oversized or overweight bags, meals, on-board entertainment, Internet access, pillows, blankets, premium coach seating, phone reservations, early boarding, ticket changes or cancellations, unaccompanied minors and pets.